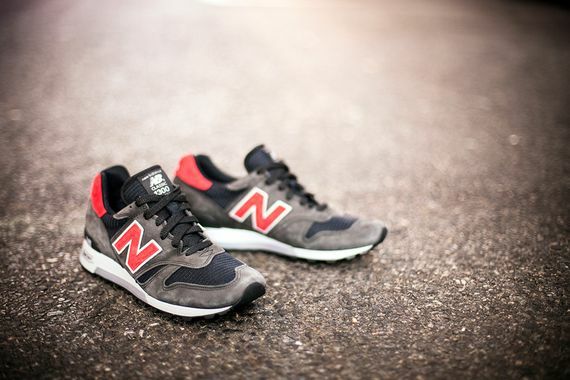 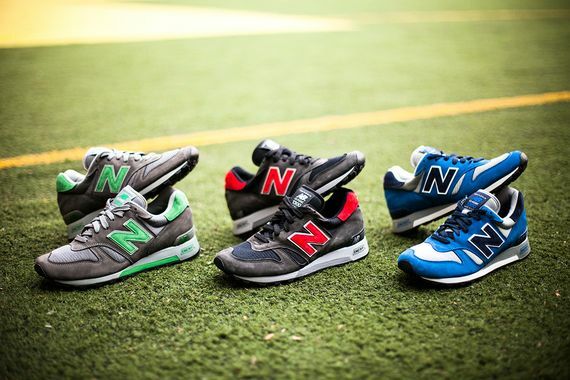 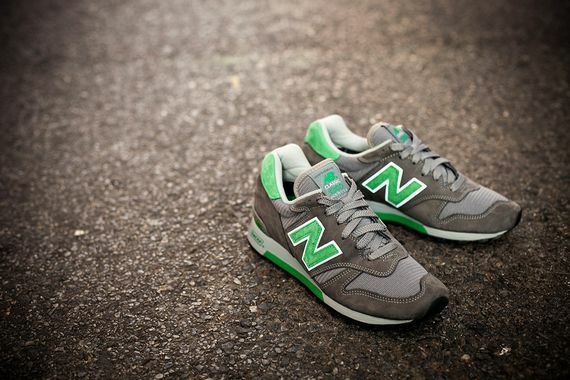 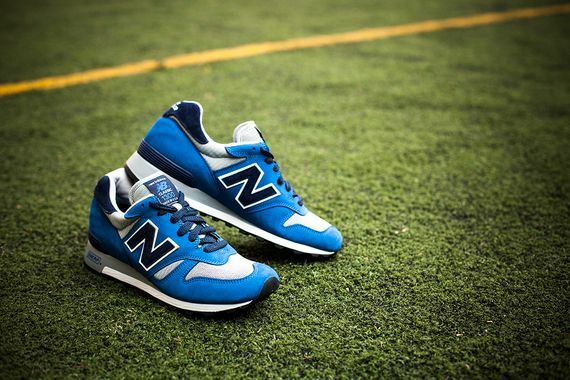 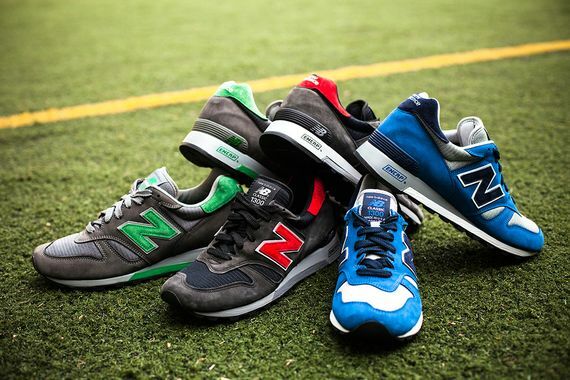 New Balance rolls through with another well crafted pack dubbed “American Rebels”. 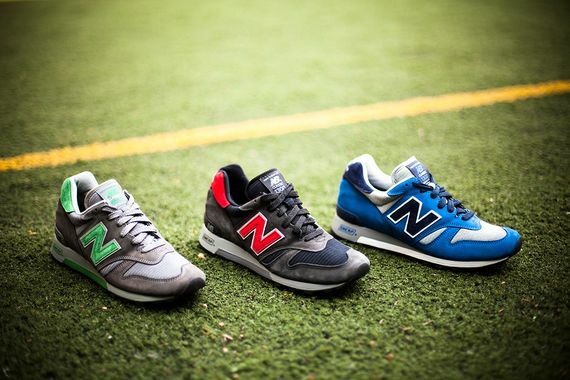 The pack consists of the classic 1300 model and features suede paneling while tonal colors take over the uppers. 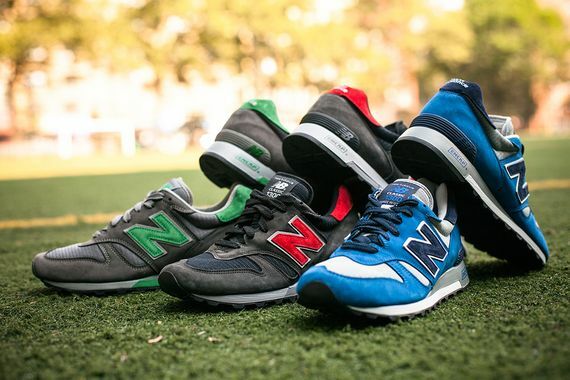 Three colorways are available now at retailers like Bridge Footwear so head over and cop yours now.